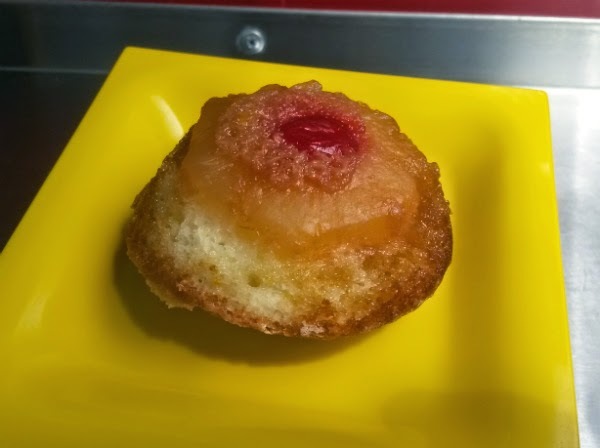 The panda enjoys dessert first, so he went to The Sugar Shop for some awesome pineapple upside-down cake. 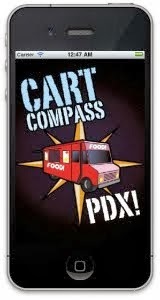 The Hoppy Camper is a beer cart that recently opened in the pod. The choices will rotate every few weeks. 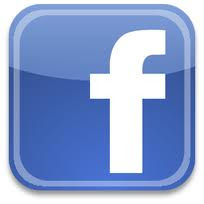 The Barley Browns Vanilla Porter has proven to be one of the popular beers at the cart. And after a sample, I can confirm said awesomeness. During the event, a couple of canned beers from Hawaii breweries made an appearance. 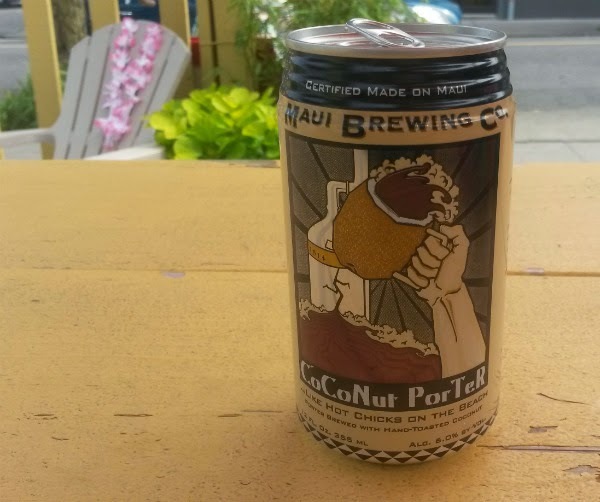 I had the Coconut Porter from Maui Brewing Co. Finally, a visit to The Cheese Plate for some grilled cheese. 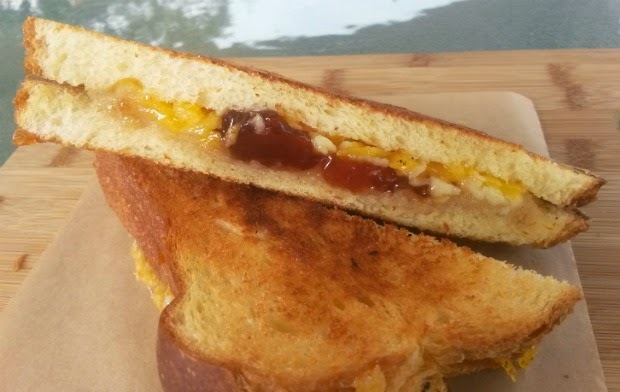 How about a macadamia-guava grilled cheese sandwich? Made me do a double-take, but well worth it. That sweetness from the guava jelly hooked me good. Hoping for more of these themed events down the road!